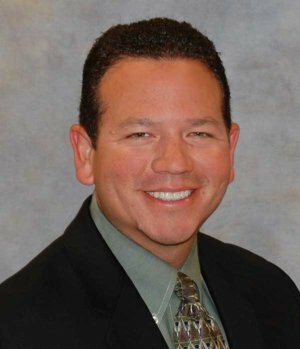 Pacific Coast Jet, a San Francisco Bay Area-based jet charter company, announced that it added Jim Reyes as charter coordinator. With his additional support, Pacific Coast Jet reinforces its commitment the highest levels of customer satisfaction and safety for its growing client base. Reyes’ skills will reach to clients, internal teams and outside agencies as well. In addition to charter quoting, sales and flight dispatch, he will also coordinate with and support flight crews in the planning of all domestic and international flights, as well as obtaining flight related authorizations, including fuel releases, Canadian and Mexican permits, permits, Customs, Immigration, and APIS for all flights as required. Reyes has more than 20 years of flight operations and charter sales experience, in addition to a Bachelor’s Degree from Embry-Riddle Aeronautical University. He is a member of the National Business Aviation Association (NBAA), Southern & Northern California Schedulers & Dispatchers Group (SONO) and the Aircraft Owners Pilots Association (AOPA). With an airplane charter fleet of eleven very light to super-midsize jets, Pacific Coast Jet is ideal to manage trips departing from Oakland, San Jose San Francisco, Silicon Valley, and Sacramento with destinations all over the US. Additionally, the company has access to more than 5,000 aircraft worldwide with the ability to arrange aircraft and itineraries to meet any needs.